Do you ever get stuck in decision paralysis? Listen up today for our method for making great decisions so you can get on with being the brilliant leader you are. Today we are talking about the difference between being liked and being respected, and how to avoid falling into People-Pleasing. What is Spiritual Leadership and Why Does It Matter? Welcome to this special series with Amy and Nicole. Today we’ll start our conversation about Spiritual Leadership with these two big questions: What is Spiritual Leadership and Why Does It Matter? I've had a bit of driving to do these past few days. So what would a #YogaNerd do to break up the time? Listen to the Mahābhārata on audiobook, of course! One of the things I adore most about this incredible work is the way lessons are woven through out the story. Yes, we are a part of the main narrative: the cousins in conflict about territory and rulership. But we also learn of so many subplots and additional characters, backstories and exposition. It is rich: full of teachings for us as Yogis... and Yoga Business Owners. So today on the podcast I'm going to share a mini story from the Mahabharata that is going to help you with focus. PS: Registrations for Growing Your Yoga Biz are closing soon! I’m in Sydney today preparing to teach a fun bunch of Yogis some biz basics tomorrow. This is my sixth city in three weeks... that’s a lot of biz training travel for this empath! So today on the podcast I’m sharing how I keep myself ‘me’ on the road. 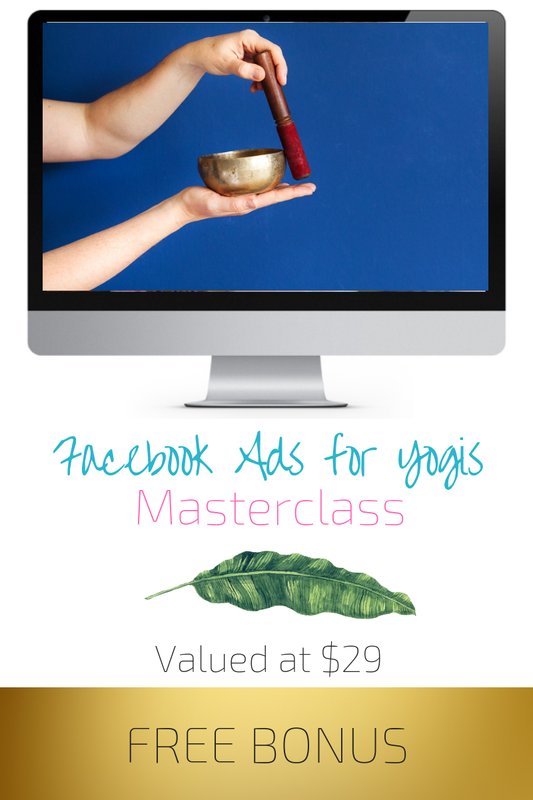 PS: Did you see The super cool bonuses that come with your Growing YourYoga Biz enrolment? I’ve packaged together the best ‘get going fast’ programs I have so you can be growing your biz before GYYB even starts! 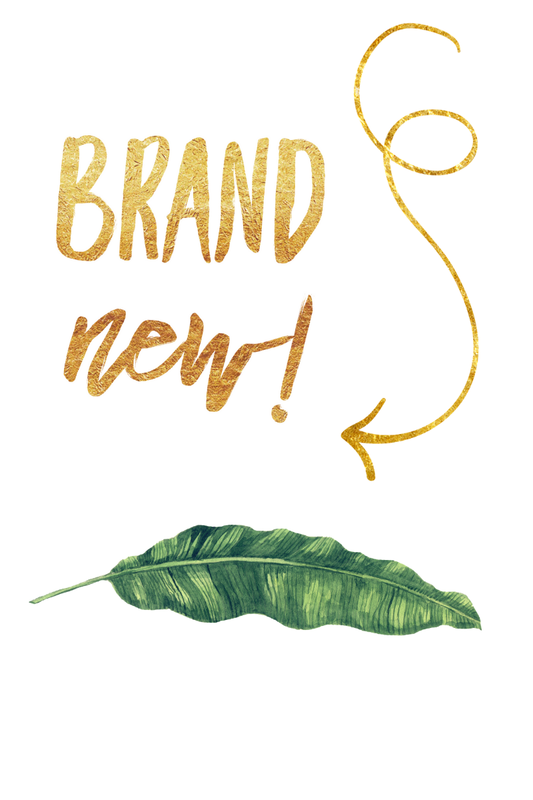 Aaaaand, the package includes my brand new course!! In this podcast I’m sharing a Siva story to remind you about the importance of having big dreams and the preparedness to go after them, even when some VERY lateral thinking is required! Today we are speaking about the importance of speaking your truth and sharing with your people, as well as how to create a FAST e-book and then promote it to grow your mailing list of folks who are primed to be interested in your classes, workshops and events. Follow along with the homework assignments and message me on Insta @amyyogabizcoach to celebrate your successes! Are there things you've been meaning to do for EVER but you're just not getting around to? It's time to GET IT DONE OR TAKE IT OFF THE DOCKET! And remember, there are just a few days left to get your $1000 of free 1:1 biz coaching with me when you sign up for Growing Your Yoga Biz. - You realise that NOW is your time. If this is speaking to you, I've got ya, Gorgeous. I have created Growing Your Yoga Biz for you. With full support, guidance and community, you can move - in integrity - from struggling Yoga teaching hobbyist to Abundant Yoga Business Owner - in the first half of 2019. GYYB is the program to get you there. If you're feeling flat or even defeated about Term 1 enrolments remember these three teachings! It doesn't have to take 10 years to develop your voice, create and maintain your boundaries and build a strong and fun community. It can take six months. That's what my signature program, Growing Your Yoga Biz , is. My 10 years of experience, trial and error, consolidated trainings and mentoring all in one Yogi-centric package. Making the decision to invest in your Yoga biz dreams isn't something these Yoga teachers have taken lightly. GYYB is a place for growth, discovery, connection and insight. For Yoga teachers ready to change. It would be an honour to support you to Grow Your Yoga Biz in 2019. To help you fast track your success so you can support more of the people who need you right now. I've got a powerful podcast topic for you today. I think you'll love it. But before I tell you more about that, I want to let you know about a BRAND NEW BONUS that comes along with all registrations for Growing Your Yoga Biz! ...You'll also receive a 3-hour Private Yoga Biz Coaching session with me, valued at $1000. It’s 8 Yoga biz training modules of Modika (sweet treats! ), with everything you need and nothing you don’t, to take your Yoga biz to the next level of 2019. And it comes with 3 hours of coaching, just you and me, to help you tailor, tinker and tweak! OK, now on to the podcast topic of the day. I hosted a training for my Mastermind Yoginis yesterday to map out their business plans for 2019. As a part of the process I asked them to journal on three powerful prompts...and that’s what you’ll find in this podcast - have a listen! PS: You've got until January 20 to get your $1000 coaching bonus! May 2019 bring you ease and flow, inspiration and insight in your Yoga biz, all while serving the students who need what you have to offer. I am SO delighted that you are joining this community for another year of Abundant Yoga Teacher trainings and support. I love that you're here. Over the week I've spent A LOT of time with my journal. On NYE it hit me that in order for 2019 to be TRULY different, things needed to REALLY change. So today on the podcast I'm going to tell you the story of one of the characters from the Ramayana who totally gets change. Like, in a complete night to day kind of way. Vibhishana was the brother of Ravana, the evil King of Lanka who stole Sita away. When this guy realised something had to change, he REALLY changed... and won incredible, surprising boons as a result. I'll tell you the full story - as well as why I think more Vibhishana energy in your Yoga biz is going to make ALL the difference this year - in this podcast. PS: Are you joining me on my Abundant Yoga Teacher National Tour? This February I'll be visiting almost ALL of Australia's capital cities to host a Yoga Teacher Immersion and I would LOVE to see you there!